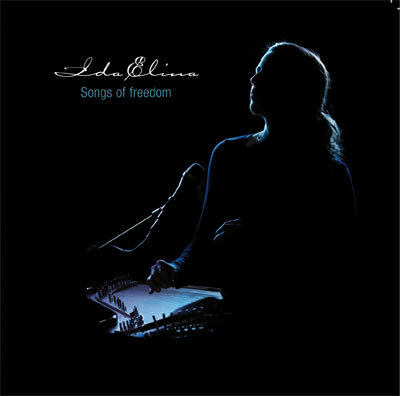 Ida Elina is a 25-year-old singer-songwriter and a new generation kantele player from Finland. Her music is described as unique, intensive kantelegospel with a touch of r&b – mentioning Michael Jackson, Kirk Franklin and Whitney as her major musical influences. After some attempts to form a band of her own she decided to create a totally new way of playing her instrument kantele to bring out the rhythm. Now her kanteleplaying combined with her strong and characteristic voice and her touching lyrics is just something you've never heard before.
" The kantele CD in your hand is a collection of my essential music for kantele. For me the kantele has always been the interpretor of emotions. These little intimate moods were inspired by my heart and the kantele. I wish they may speak to your heart too." Hannu Syrjälahti, priest and prominent finnish kantele musician. 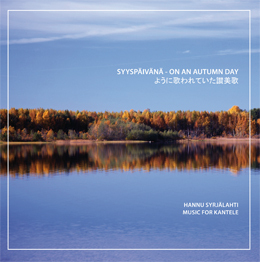 HANNU SYRJÄLAHTI plays his own compositions and arrangements on a concert kantele. His is accompanied by the renowned oboe player Aale Lindgren and cello player Veikko Höylä. The kantele players Anu Itäpelto and Anna-Kaisa Liedes perform with Syrjälahti the composition ”Tuulikannel”. An excellent, affordable miniature microphone for kantele. 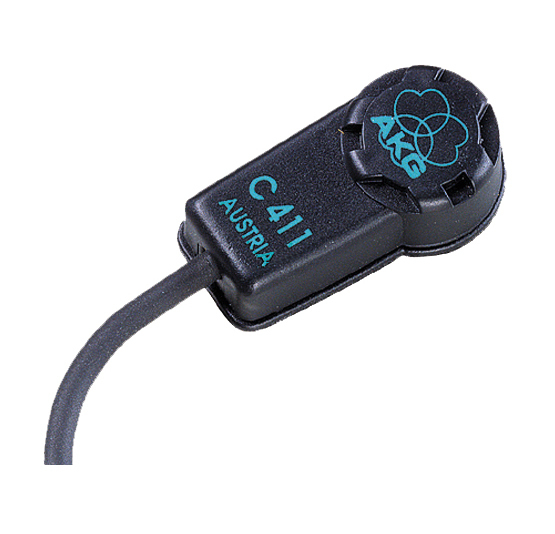 AKG C411 is a genuine condenser microphone. Its sound quality is close to an external microphone but it is not prone to feedback. Contrary to contact microphones it does not require an additional preamp. The C411 is fastened to teh top of the instrument with an adhesive.